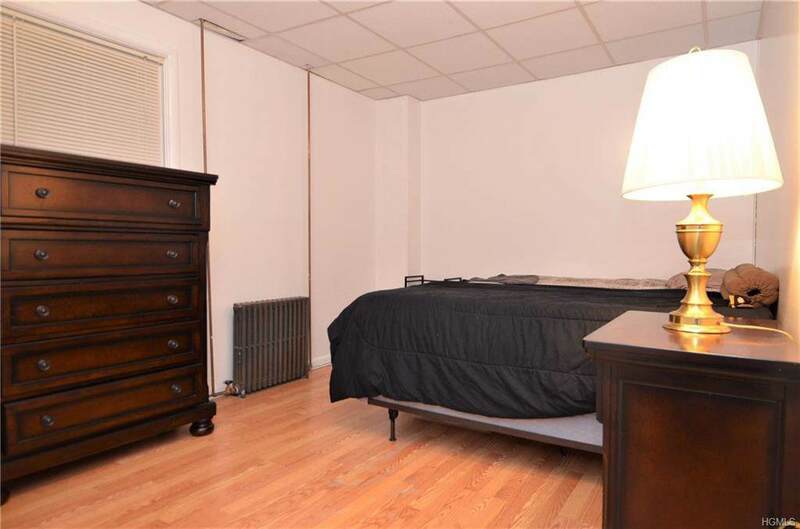 Renovated 2 family 2728 square ft brick home, each of these apartments have new stainless steel kitchens, beautiful floors, both have additional to the normal heating system Central Ductless Heating & Air Conditioning. 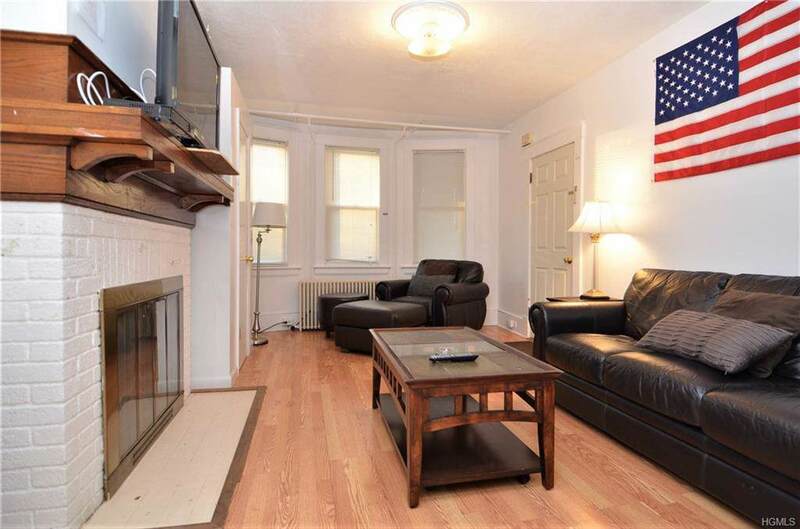 First floor unit has a living room, dining room, one bedroom and beautiful kitchen, washer/dryer and new full bath. 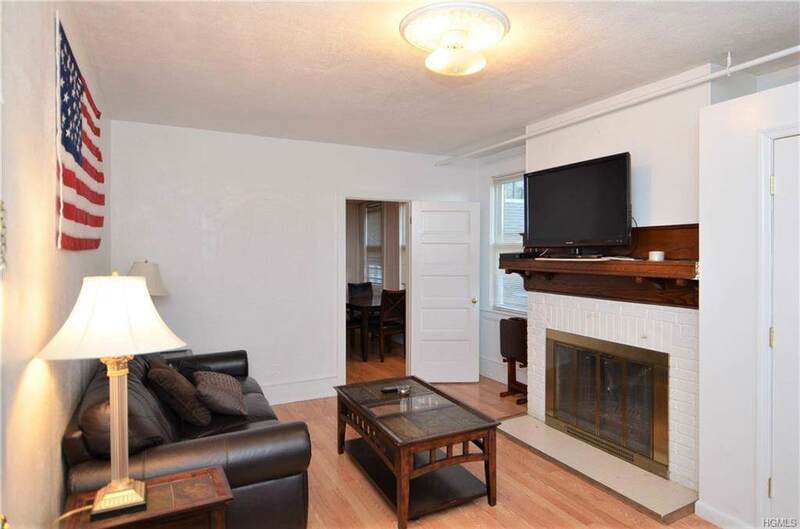 Upstairs unit offers 2 bedrooms, living room, dining room, new eat in kitchen,pantry, brand new bath plus the Central Ductless heating / air units. The mechanical parts are new windows, roof, furnace all within the last 3-6 years. There is full low ceiling walk up attic space also. 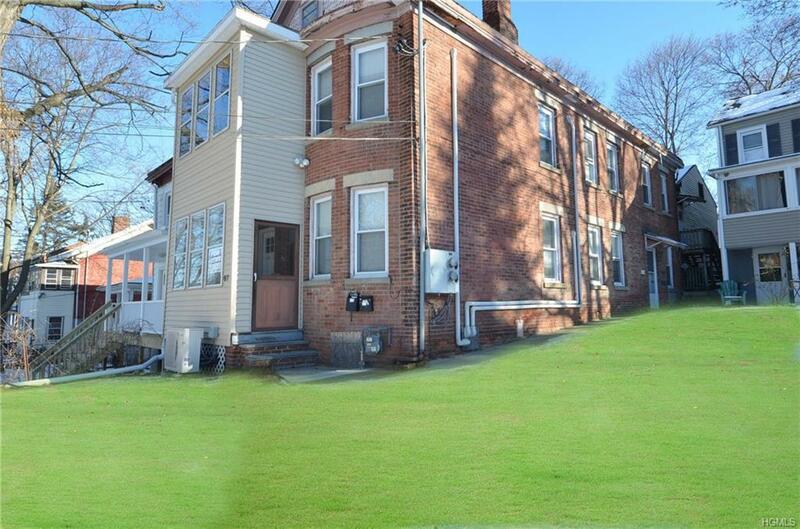 You want a investment property that is ready to go right now? This is it.